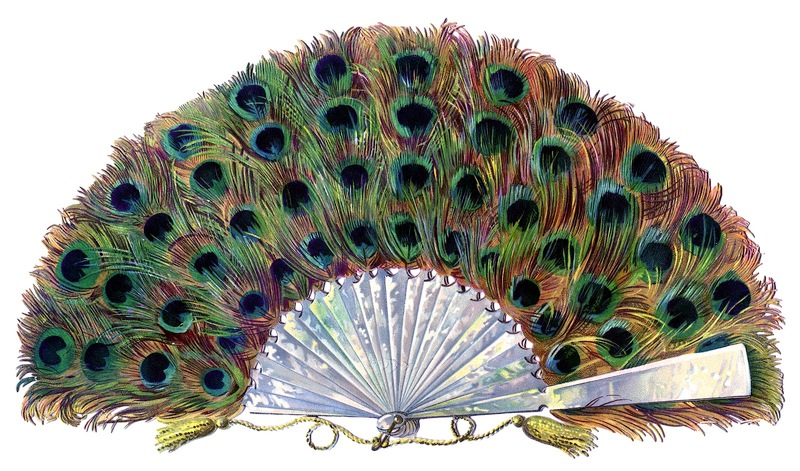 This is a marvelous Victorian Scrap Fan! The whole thing is made up of gorgeous brightly colored Peacock Feathers with a Mother of Pearl handle. Beautiful! 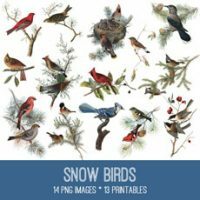 Snow Birds Image Kit! 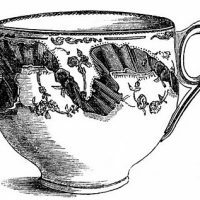 Graphics Fairy Premium Membership 10 Black and White Teacup Clip Art Images Creepy Halloween Crow’s Foot Image! Wow! That is so pretty!! I would love a real fan just like this! oooh I love all things peacock and even do a peacock themed Christmas tree every few years. THIS will definitely be showing up on my tree as ornaments!!!!! Thanks for sharing this gorgeous image! Oooh, that’s gorgeous! Thank you! Oh wow! this is beautiful, love peacock colours. Thankyou for sharing. I’ve downloaded a bunch of things today….thanks so much for all of them; especially the retro phone people! I’ve got to quit looking and get on with my day! Oooo La La! This is a scrum-diddily-umptious fan! Oh, can’t wait to use it in an ATC or collage! 🙂 Thank you for so many beautiful and amazing pictures for free! Absolutely stunning, Karen – thank you so very much!